Ana Bjelica gets ready to serve the ball during practice. MACOMB, Ill. — The Western Illinois women’s tennis team will play a double header this weekend when they take on the Missouri State University Bears and the Creighton University Blue Jays. Both of these matches will be held in Springfield, Mo. the first being this morning at 10 a.m. when the Leathernecks take on MSU. They’ll wrap up their weekend with their match against the Blue Jays. The Leathernecks have already played in two matches, with a 1-1 record. 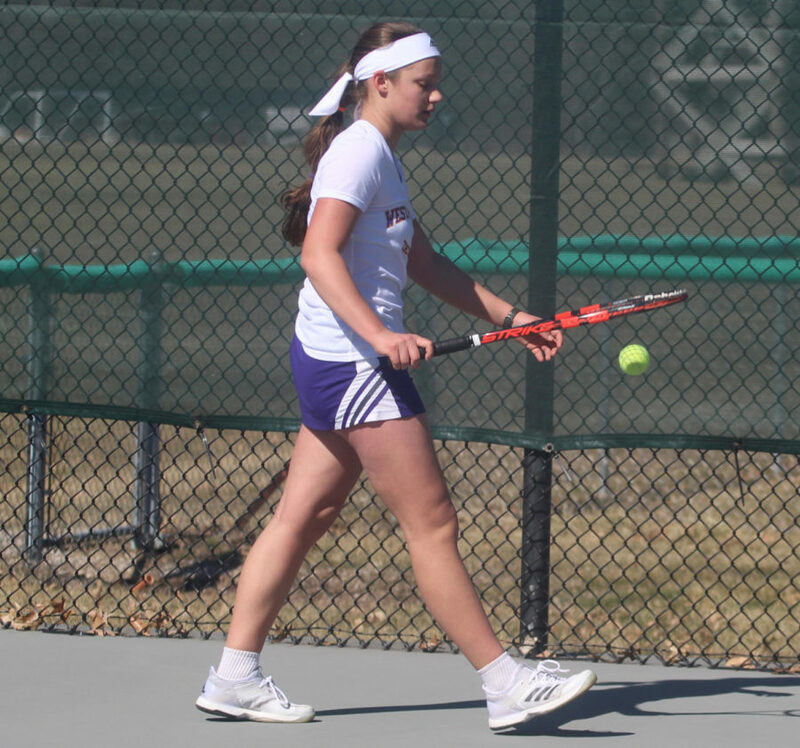 They lost their first match 4-0 to Southern Illinois University-Edwardsville two Saturday’s ago, but were able to turn themselves around the following day. Western took on the University of Wisconsin-Green Bay Phoenix the following day and won that match 6-1. The Phoenix took the early 1-0 lead when they won the doubles point, but Western rallied back to win all six singles matchups. First up were the freshmen Mia Melnizki, Anouk Maajong and Megan Tagaloa. Melnizki was in the No. spot and lost her first set 1-6 but bounced back to win the next two 7-6 and 10-8. Maajong took her matchup in only wo sets with a pair of 6-3 wins. Tagaloa was in the final No. 6 spot and won her matchup in three sets (6-1, 2-6, 7-5). The fourth freshman, being Camryn Rossa didn’t have a match but expects to make her collegiate debut this weekend. That leaves Western’s three returners, junior Laura Ballesteros and the sophomore Bjelica sisters, Ana and Mary. Both sisters won their matches in three sets, Ana 6-3 and 6-2 and Mary with a pair of 6-4 wins. Ballesteros also only took two sets and won with a couple of 6-1 wins. The Bears won their first match of the season against a skilled SIU-E side 4-3 back on Jan. 27. Last season MSU won the Missouri Valley Conference championships, which booked them a ticket to the NCAA tournament. The Blue Jays are coming off of a 15-8 season but currently hold a 1-2 record. 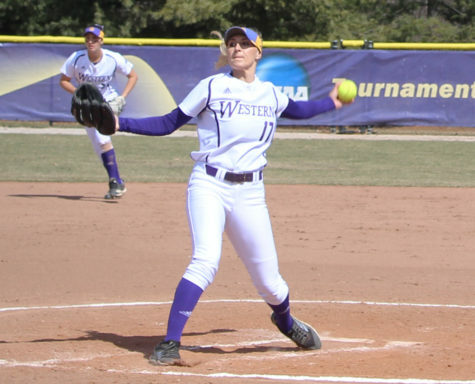 Western is familiar with MSU as they finished their fall campaign at the Missouri State Invitational. 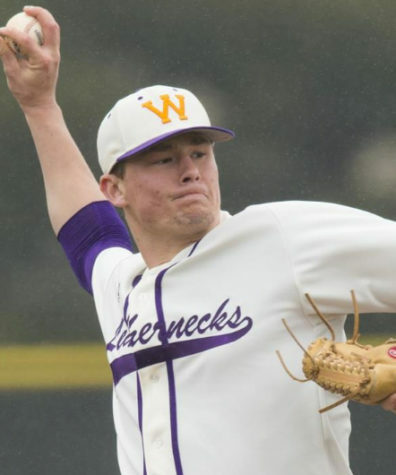 The Leathernecks didn’t exactly have a great showing, but they ended the season on a high note. 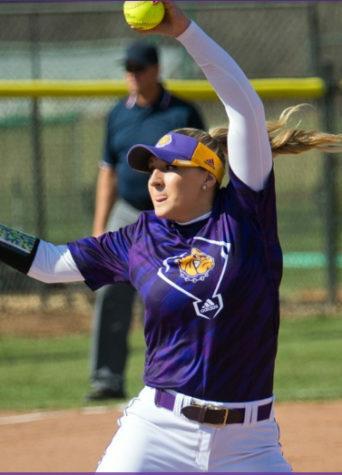 Last spring the Leathernecks beat MSU 4-3 at home but have since then lost three of those players, Cary Milanes, Courtney Lubbers and Natalia Bravo. It is a bit of a rebuilding process for the Leathernecks, but they shouldn’t use that as an excuse. They are still a very talented side and can be for years to come. 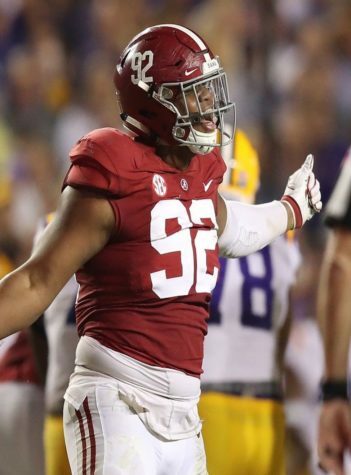 They’ll look to get a couple of quality wins this weekend and start gaining some momentum. The Leathernecks won’t return home though until March 20 when they take on the University of Missouri-St. Louis. Their final three matches will all be at home in April. Only one of their five Summit League matches will be at home, which will be a tough hill to climb. Either way, those matches aren’t for another month. The Leathernecks will focus their attention on this weekend first. The match against MSU starts at 10 a.m. this morning and 11 a.m. tomorrow against the Blue Jays.